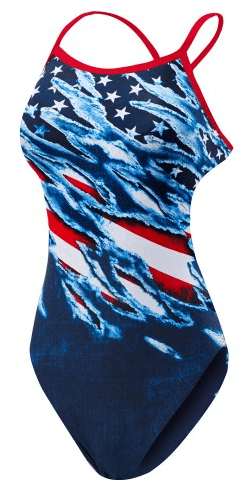 Whether training for a meet or casually practicing your backstroke, this performance-driven swimsuit is the one you need. Engineered from Endurance+ fabric offering four-way stretch for a flattering fit that moves with you, this style won’t lose its shape or fade. 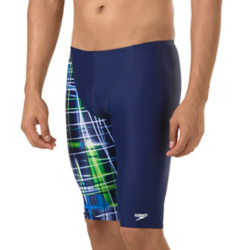 A unique back design encourages greater freedom of motion and support so you can last longer in the water.